Heart-shaped waffles are fun and tasty additions to your breakfast table, and Chef’sChoice makes one of the most popular creators around. 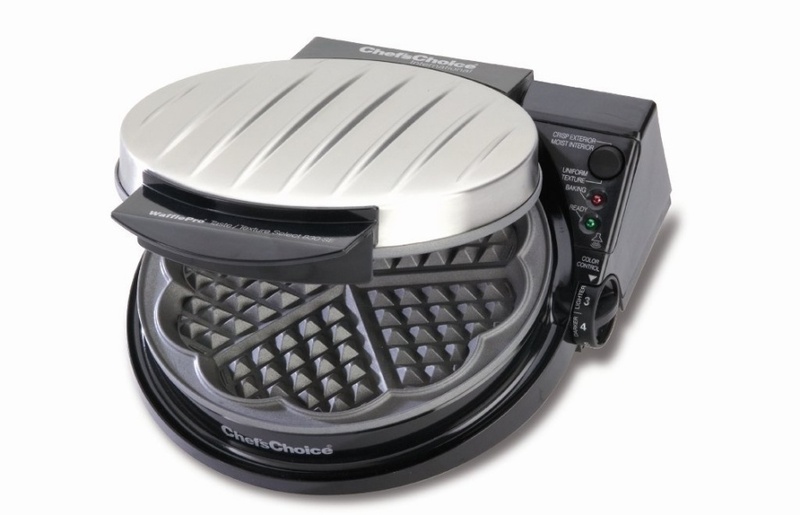 The Chef’sChoice WafflePro 830 makes heart waffles that are thin and crispy — a texture favored by those who love Eggos. I bought the WafflePro 830 during the last holiday season in order to make my grandmother’s Norwegian waffle cookies. My Belgian waffle maker makes excellent waffles, but isn’t the right device for cookies. After a ton of research, I went with Chef’sChoice. Note: I own the WafflePro 830, which is listed as discontinued here, but the 830-SE seems to be nearly identical. I confirmed with the manufacturer that the only difference is cosmetic — the original has a flat surface on top, while the SE has a textured lid. 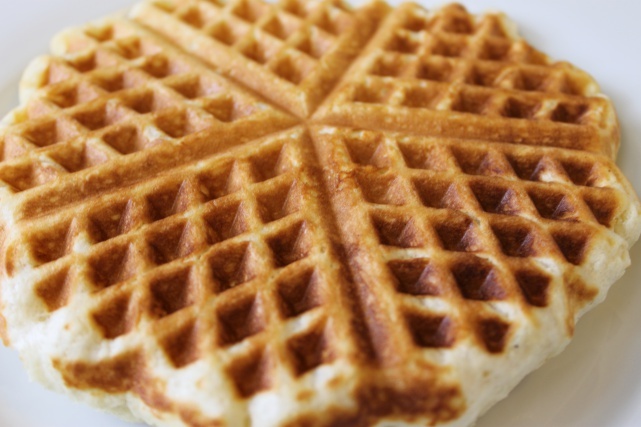 We’ll talk a bit about the features and design of the WafflePro 830, then get into my review of it (and the waffles!). Of course, the heart shape is one of the key reasons shoppers are drawn to this waffle maker, but there are some other noteworthy features as well. 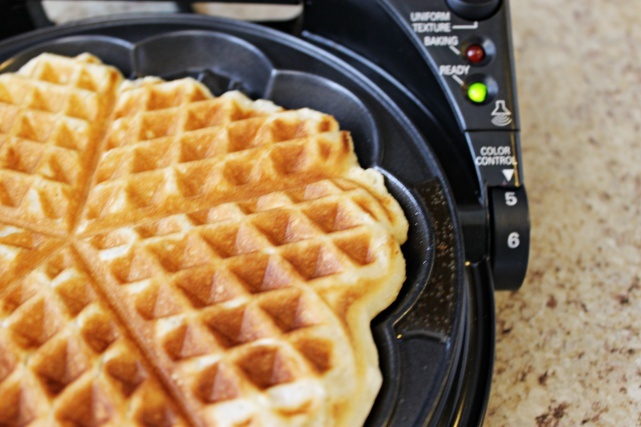 Like most waffle makers, this has an adjustable lever so you can get the desired doneness and color. 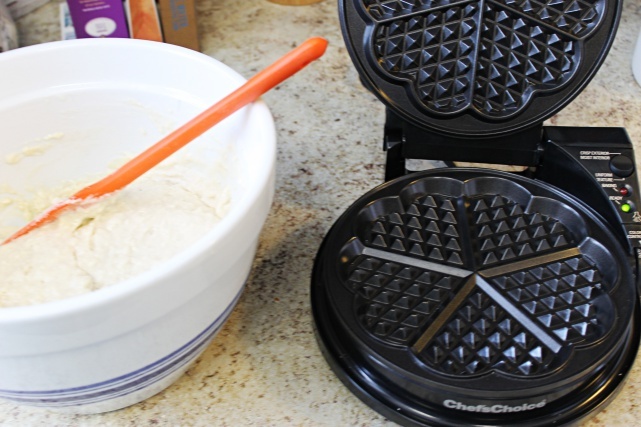 In addition, it has a switch for “Uniform Texture” or “Crisp Exterior/Moist Interior.” This allows for a minor adjustment in the way the waffle bakes, allowing for customization beyond exterior color. 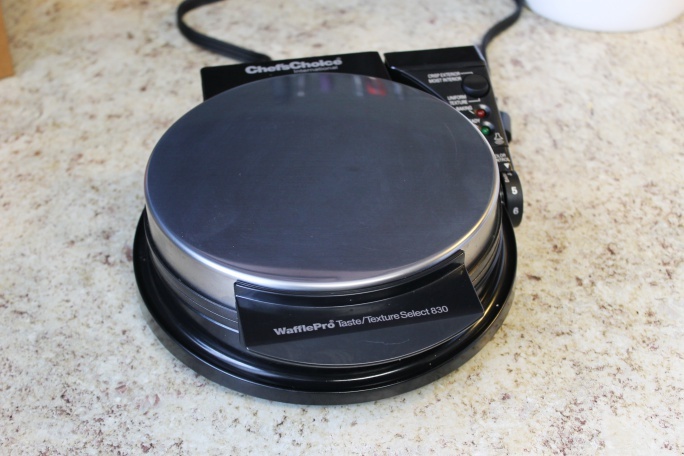 The WafflePro 830 is slim and stores easily and it also has built-in storage for the cord. 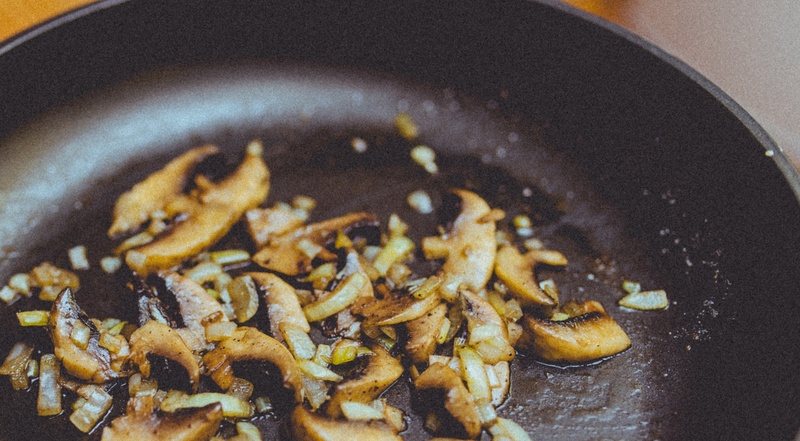 The plates are nonstick (though not removable) for simple cleanup. When your waffles are finished, the light turns on the the device beeps to let you know. 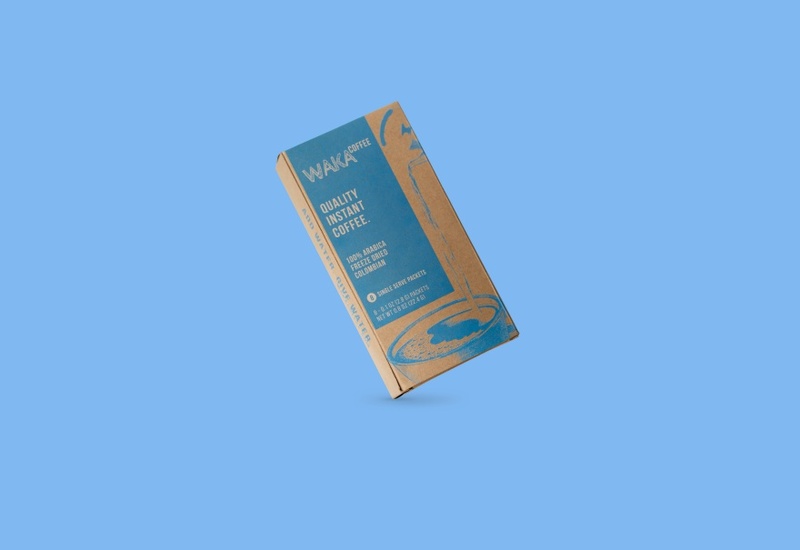 I first used this for a basic, regular waffle recipe to see how it works and to play with the settings before cookie-making. The waffles came out as expected — thin, a little crunchy, and heart-shaped (which is cute). I then made a batch of cookies using my Bestemor’s recipe. I’m glad I went with the heart-shape (it’s more festive) and the cookies tasted great. I don’t love it for waffles, but that’s just my preference as I like the Belgian waffle better. I tried a few other recipes to get a sense of things and test it further. 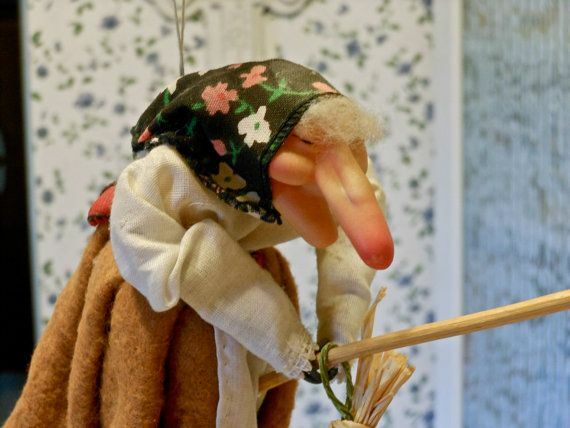 The one I liked best is from North Wild Kitchen. I found that thinner batters worked better for me. Thick batters are a bit more difficult for me to spread evenly, and they ended up a bit too thick. The waffle iron includes settings for ‘Uniform Texture’ or ‘Crisp Exterior/Moist Interior.’ I haven’t had luck with the uniform texture option — it’s been tough to get the right combo of that plus darkness level with any consistency. This is another preference thing, though. I don’t think there’s anything inherently wrong with the settings. Not much to say here other than cleanup is a breeze. While the plates aren’t removable, the hinge opens wide enough and the nonstick works well enough that it is easy to wipe clean. I haven’t used any nonstick spray or oil and nothing has stuck at all. I have fairly limited storage space, but this fits fine in my cabinet sideways (next to my bulky Belgian waffle iron). It’s very compact and should be easy for anyone to store. 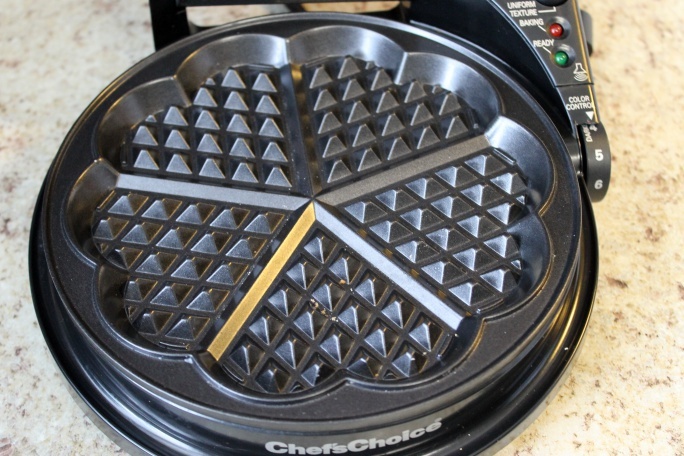 Now let’s breakdown the high points of the Chef’sChoice 830 WafflePro. I wouldn’t give this full stars for a few reasons. Here’s a look at the cons. I hate the beeping. It’s very loud. The color is less than uniform most of the time. It didn’t affect taste or texture, but worth noting. The uniform setting isn’t great, and the color control knob is touchy. It gets incredibly hot after use. Be extremely careful around this iron. If thin, Scandinavian waffles are want you like (and you want ’em heart-shaped! ), this is the best option out there. Though it has some flaws and isn’t right for everyone, it’s still worth the money for most shoppers.